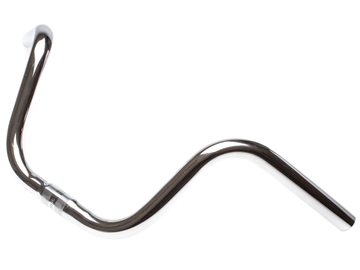 This hi-rise chrome handlebar exudes retro coolness. 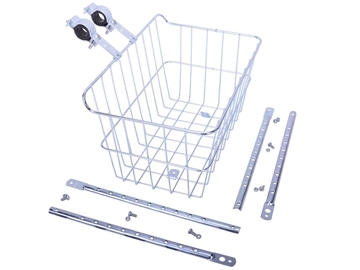 The handles rise 165mm and the bar is 495mm wide. 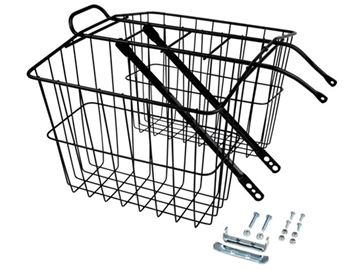 A more conservative style to the "ape hangers" of old. 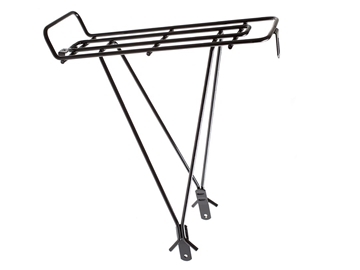 This mid-rise handlebar provides smooth lines and pure comfort. 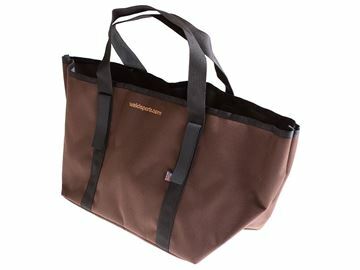 Made in California, The Wald Basket Liner is a simple design based on the popular insulated basket bag. 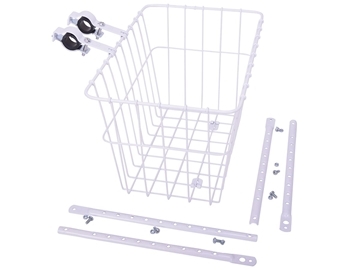 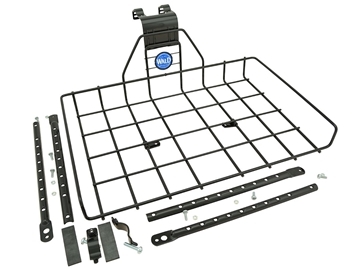 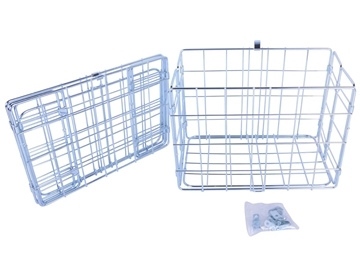 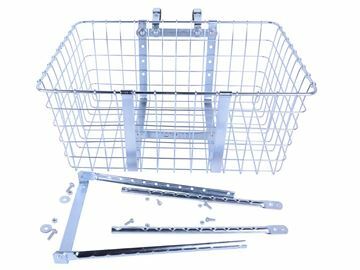 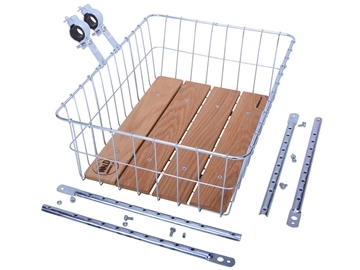 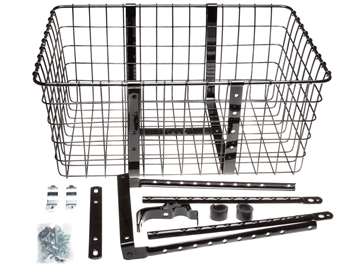 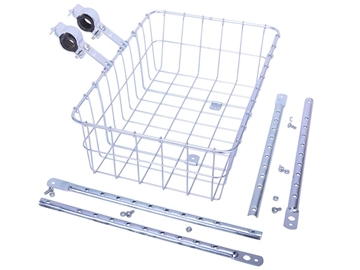 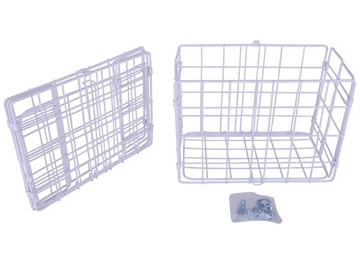 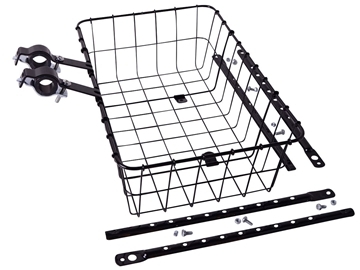 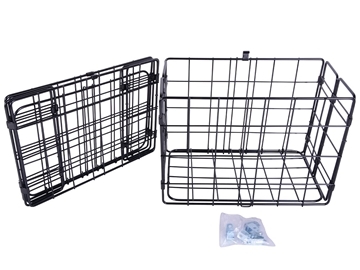 This liner is designed to fit in the Wald 582 rear folding baskets, and, can also be used in the popular 133, 135, 198GB, 585, and 3133 baskets! 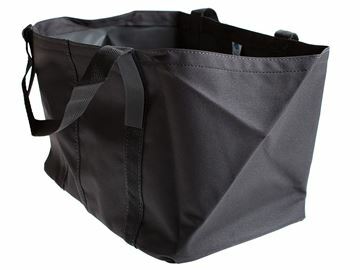 The liner offers two handles and an open top for easy access to your gear. 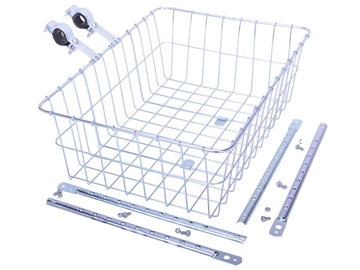 It sits securely in the basket thanks to four hook and loop straps, which wrap around the top wire of the basket. 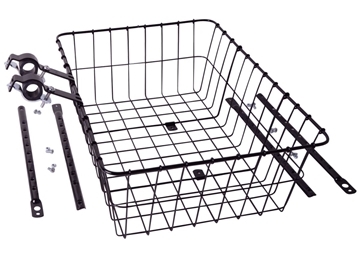 The Basket Liner is constructed of 600 denier vinyl backed polyester fabric and is available in black or brown. 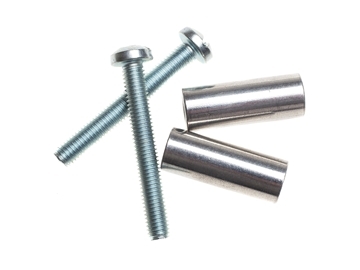 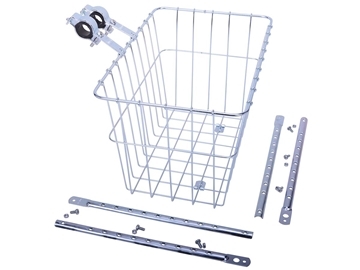 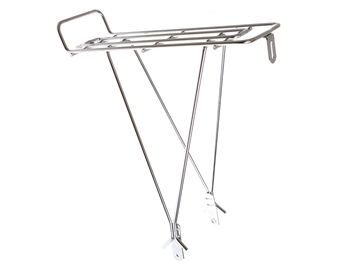 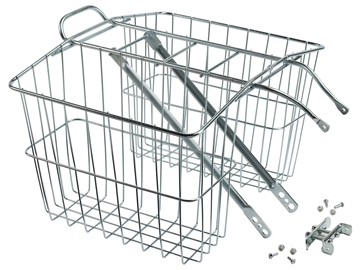 For use specifically with Wald baskets and racks. 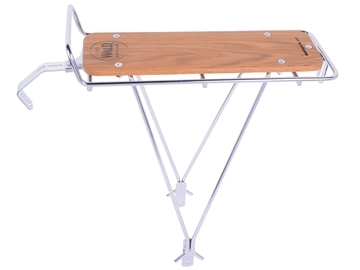 A simple, lightweight and sturdy rack featuring a wooden base that adds a touch of elegance as well as a solid base for your rear carrying needs. 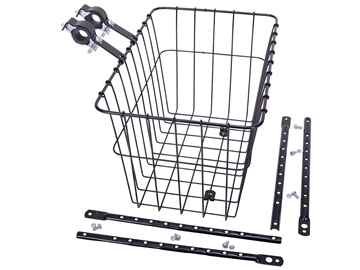 Uses simple mounting points located at eyelets near the rear axle and the brake mount for all round ease.